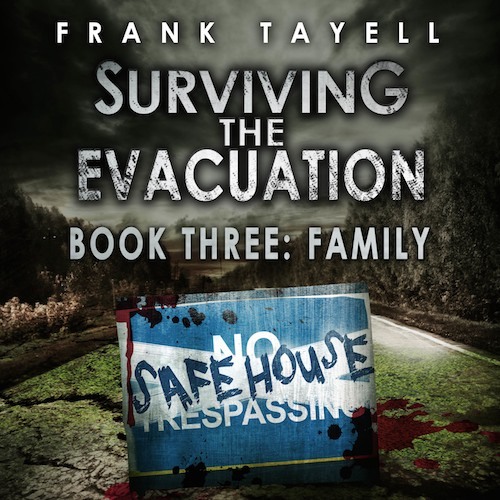 Surviving The Evacuation, Book 3: Family is now out in Audiobook from Audible UK, Audible.com & Itunes. It should be available on Amazon by next week. 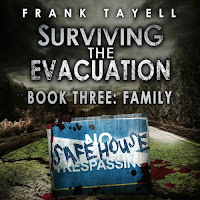 More audiobooks will be out in 2016, but I'm putting all my energies into finishing the first book in a new series. Currently titled Strike A Match 1: Serious Crimes (and previously called The Endless Struggle, The World Turns, The More Things Change, Steam Trains and Smart Phones*, World War Tea, & The Coffee War), I'm hoping to start the final draft on Monday. Set twenty years after competing artificial intelligences almost wrecked the world in their successful attempt to destroy one another, it tells the story of a police cadet and her sergeant, a murder investigation, a counterfeiting ring, and a conspiracy that threatens to destroy a struggling democracy. The ebook of Work. Rest. Repeat. 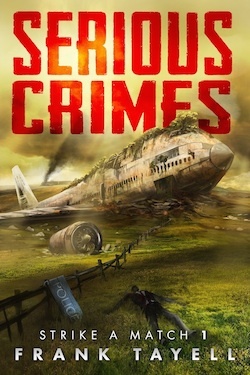 a murder mystery novel set as the last survivors of a ruined Earth finish the colony ships that will allow them to escape to Mars, is currently free, but will be going back to £1.99 at the beginning of next week, so now's the time to grab a copy if you've not already done so. 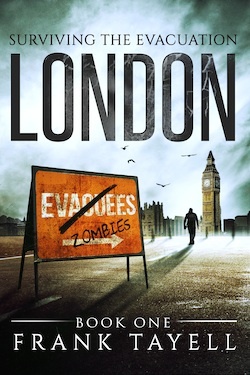 Amazon UK, Amazon.com, Itunes, Kobo, Nook, Google.